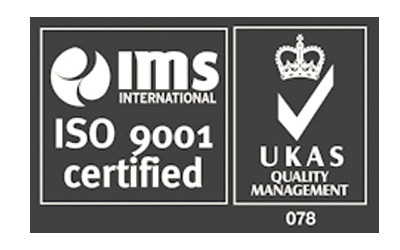 We have a policy of continuous improvement of both the effectiveness and quality of the management system that satisfies the requirements of our ISO 9001:2008 accreditation. This coupled with over 20 years of exporting our products globally provides our clients with the reassurance of our ability to deliver and support our systems worldwide. Selection of our suppliers is a crucial component of our Quality Management System, our preferred suppliers comply to our mandatory criteria which is continually audited ensuring that our supply chain complements our overall quality objectives. 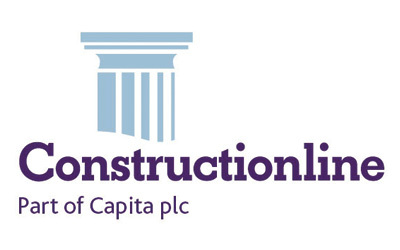 We encourage developing mutually beneficial supplier relationships that promote value, communication and increased efficiencies, whilst optimising costs, capacity and flexibility. Our production team play an integral role within our manufacturing & quality process. Working closely with our design department and suppliers, their unique knowledge and commitment to quality gives us a flexible and efficient team to deliver our security solutions to our clients on time. 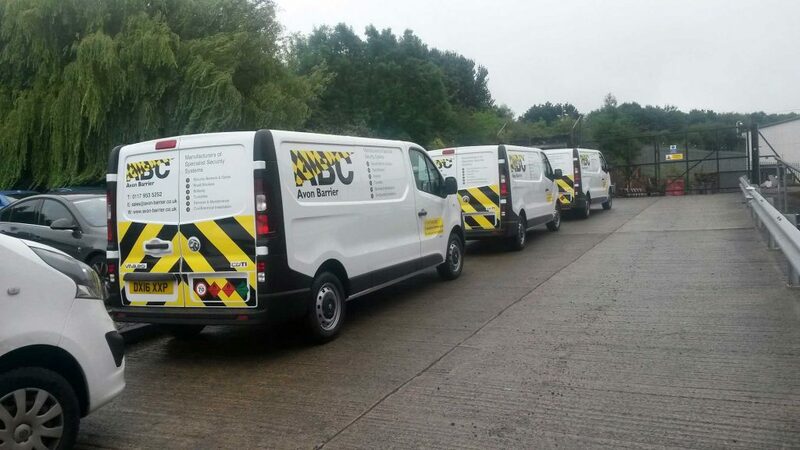 Quality Control checks at work stations are carried out throughout the production process, including final system testing carried out prior to Factory Acceptance Testing. Factory Acceptance Tests (FATs) are carried out on all electrically and / or electro-mechanically operated systems prior to the system being packed for despatch. The FAT process is carried out to ensure that the system as a whole meets the specification of the customer order and has been manufactured in accordance with any job-specific technical information. We are able to accommodate most requirements when delivering your system, we are experienced exporters having been exporting goods for over 20 years to 70 different countries around the world. Our product design methodology encompasses provision for efficient shipping. Our experience has enabled us to provide an efficient, reliable & safe delivery provision. We can advise you of the best options for shipping tailored to your requirements and our despatch & export department will ensure that all the relevant export documentation accompanies your order. 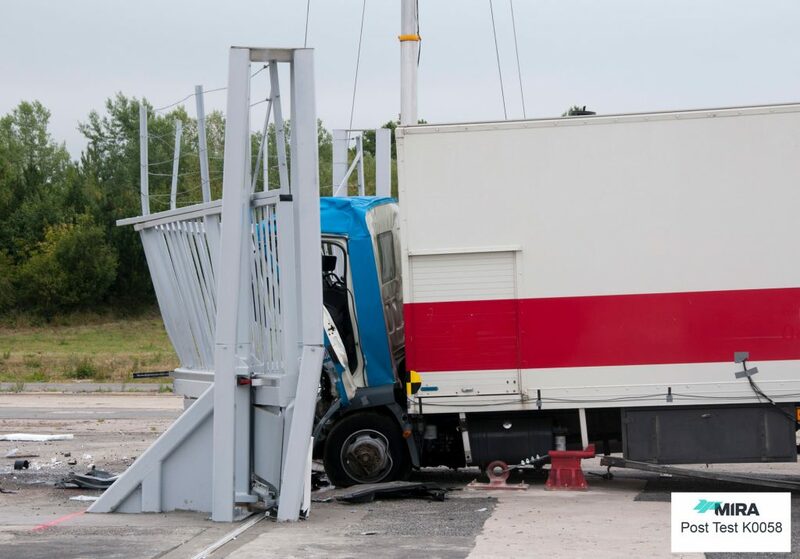 IWA 14-1, PAS 68 & ASTM 2656F are the industry testing standards that set out the criteria for physically impact testing our Vehicle Security Barriers and provide our clients with the assurance that they will provide the highest levels of physical protection against a potentially hostile vehicular attack.